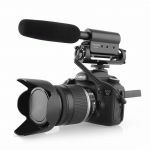 Nowadays, with the rapid development of digital cinematography technique, more and more powerful digital cinema cameras (video DSLR and video mirrorless camera) come out. 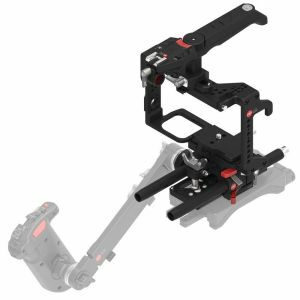 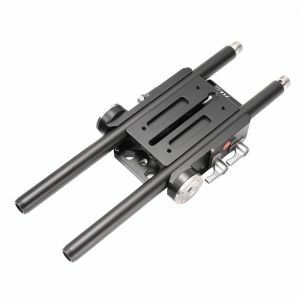 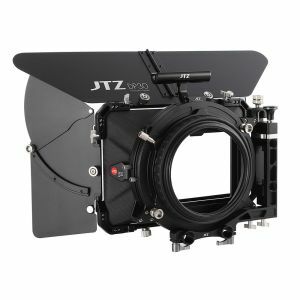 Under this circumstances, we intend to make out a set of auxiliary rig that applicable to all brand and model cameras, then here comes out our JTZ DP30 series. 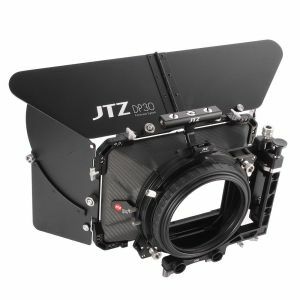 JTZ DP30 adopts JTZlink protocol to its electronic performance. 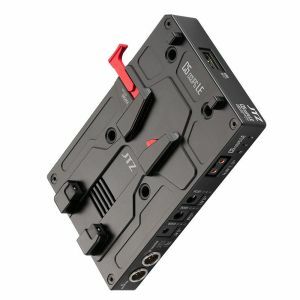 JTZlink is one kind of controlling connection module designed for digital cinema cameras, and it is workable with almost all cinema camera controlling protocols on the market. 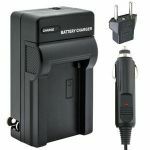 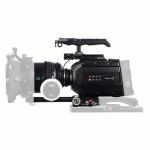 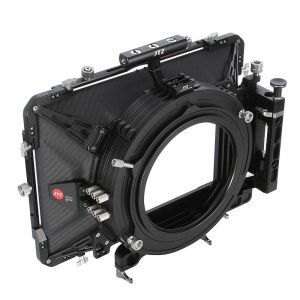 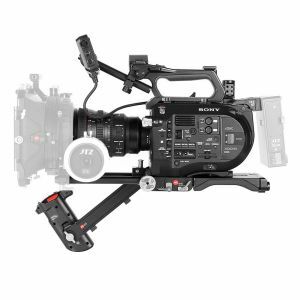 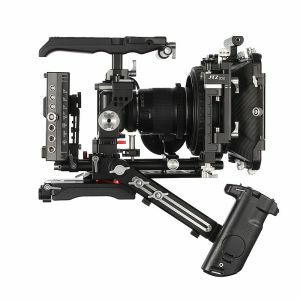 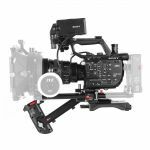 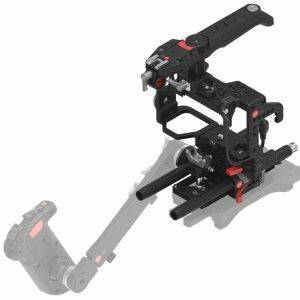 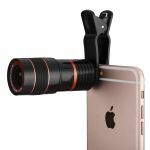 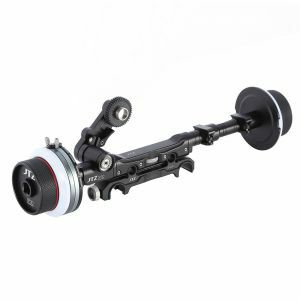 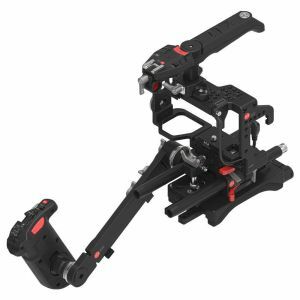 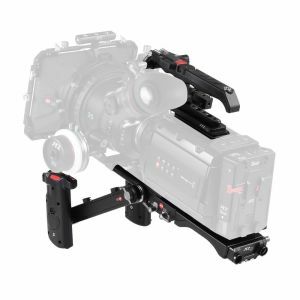 (including professional digital cinema cameras, video DSLR cameras and video mirrorless cameras of RED, ARRI, Blackmagic, SONY P series, SONY ILCE, Canon CINEMA EOS, Canon EOS, Panasonic, and Nikon, etc). 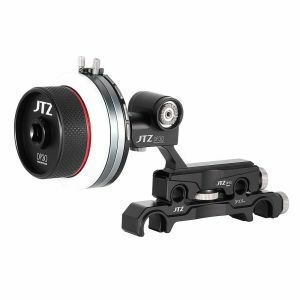 With JTZlink, the above different brand and model cameras can be controlled by one set of controlling device (wired or wireless)at the same time. With the JTZlink module, it can also support digital zoom, focus, aperture, ISO, zoom in, menu and other controls. 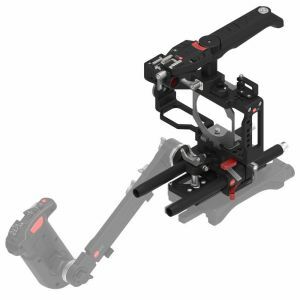 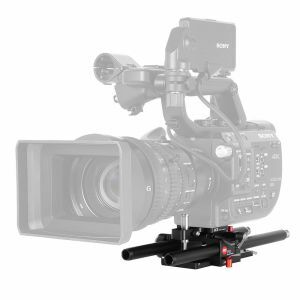 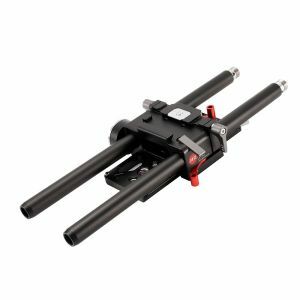 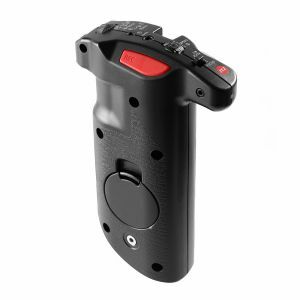 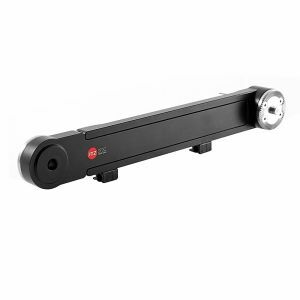 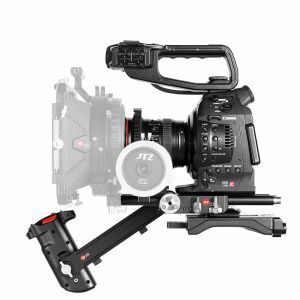 JTZ DP30 series is a set of seriously-designed auxiliary tools for cinema video photographing. 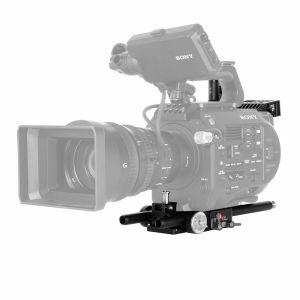 It is designed strictly basing on film industry standards and usage patterns. 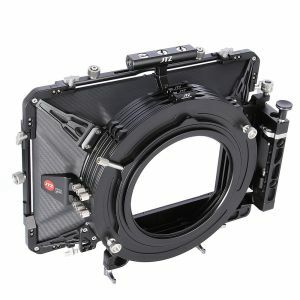 DP30 adopts a real module design on its structure. It features an affinity to all cinematographers at various level. 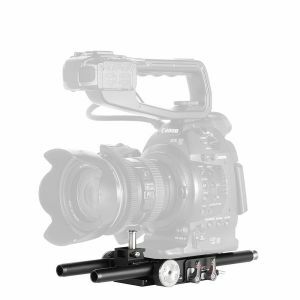 Just imagine that: 10 years later, you may still use our DP30 series which was bought 10 years ago with your brand new digital cinema camera. 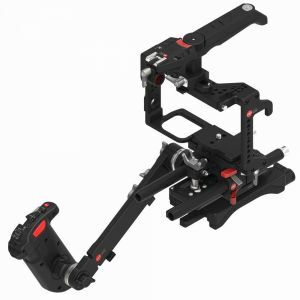 This could be possible for DP30’s good compatibility, prospective design concept, and reliable manufacturer standard.